Matt grew up in Shellharbour and was originally encouraged by his youth minister to go to Youthworks College (back in 2004). At that stage, he was 19 years old and he wanted to be a firefighter but knew that he wouldn’t be accepted until he was older. So, he thought that he could do the “youth ministry thing” for a few years until he was old enough do what he really wanted. College helped him to think with a theological foundation. “Doing theology with Deano (Graham Stanton, Dean and later Principal of the College) made my head hurt. I felt like like my brain had been taken out of my head, smashed on the ground and put back together in a different way.” This process helped him to then make sense of the message of the Bible. Later, Matt would extend his theological education by doing an advanced diploma and 3 more years of study at Moore College. A big part of the reason that Matt stayed so long at his Church was his commitment to Shellharbour. “Who better to do this than someone who had grown up there and who has an actual native experience and investment into these people.” Over time, because Matt became the veteran in the area while other youth ministers came and went. “There were people around me asking me questions and listening to what I say.” Matt developed a sense of responsibility to the wider South Coast. 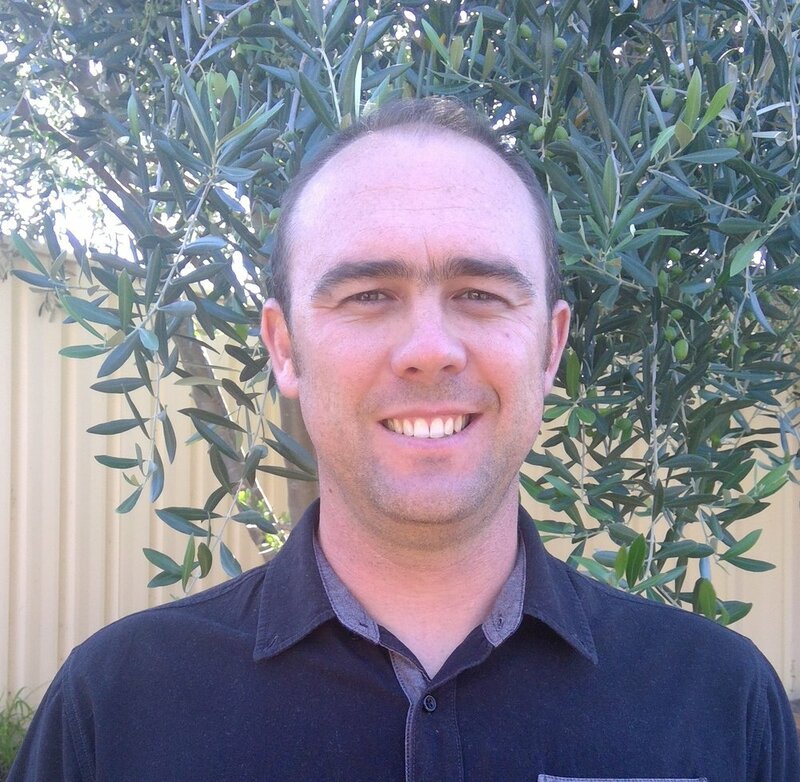 Pray for Matt and his family as he navigates becoming a lay person again at Shellharbour City Church after being a staff member for the past 15 years.